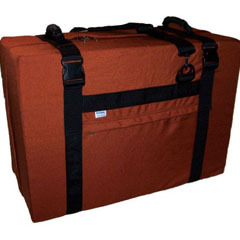 Ready to upgrade that cardboard box? 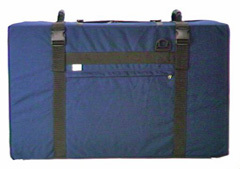 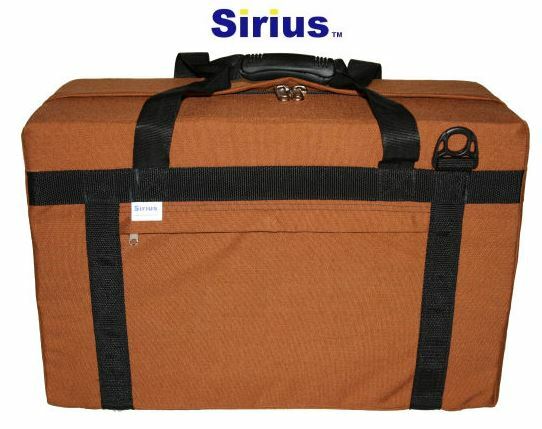 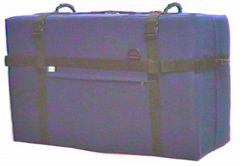 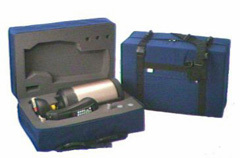 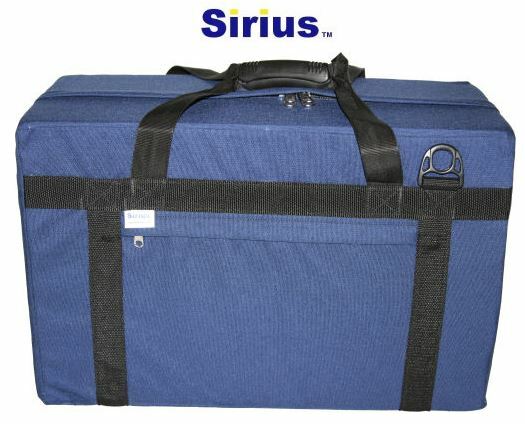 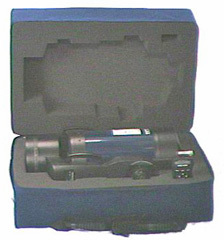 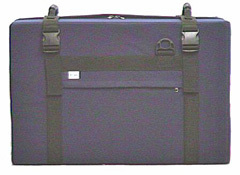 Our Sirius Tech soft carrying cases for telescopes were designed to provide an attractive and lightweight means to store and transport your telescope. 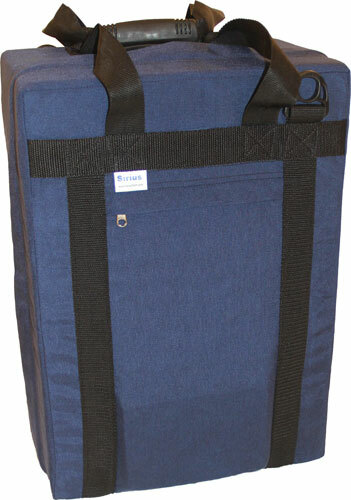 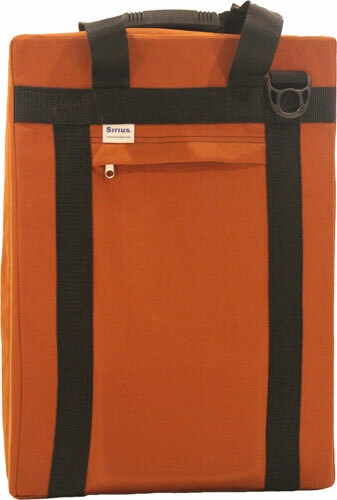 Constructed from quality components, they contain value added features including rubber carrying handles, a zippered storage pouch and an adjustable padded shoulder strap.